We provide FREE service to find you a perfect home tutor! Struggling to teach your own kids? Having problems to solve a maths question? Lots of tutors in the market but NOT sure which tutor is good? 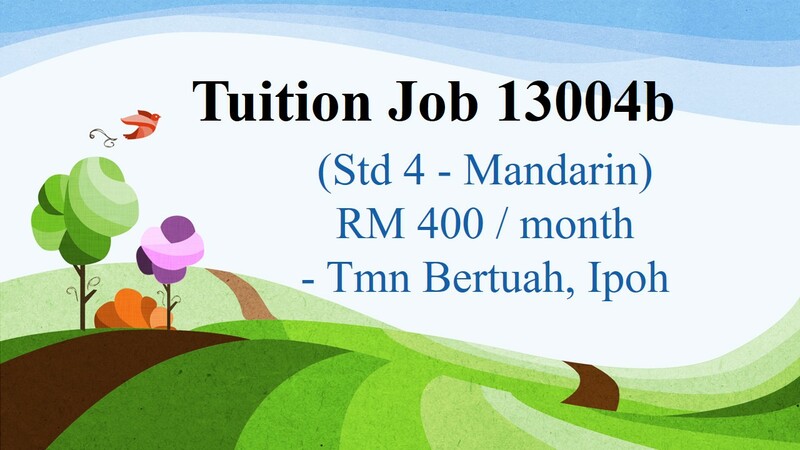 Let us recommend a suitable tutor for you, We have thousand of registered and dedicated tutors who are willing to help all over Malaysia. 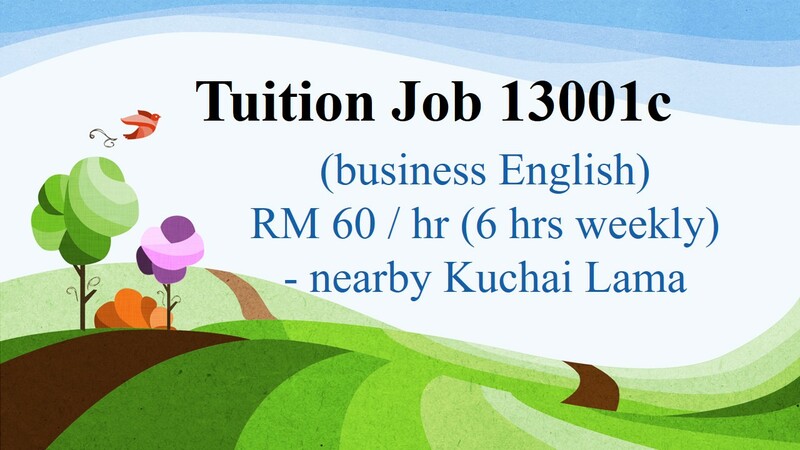 Your education is our priority, call us now at 0123883302 to find a private tutor! WhatsApp chat now: 012-3883302 to find out more. 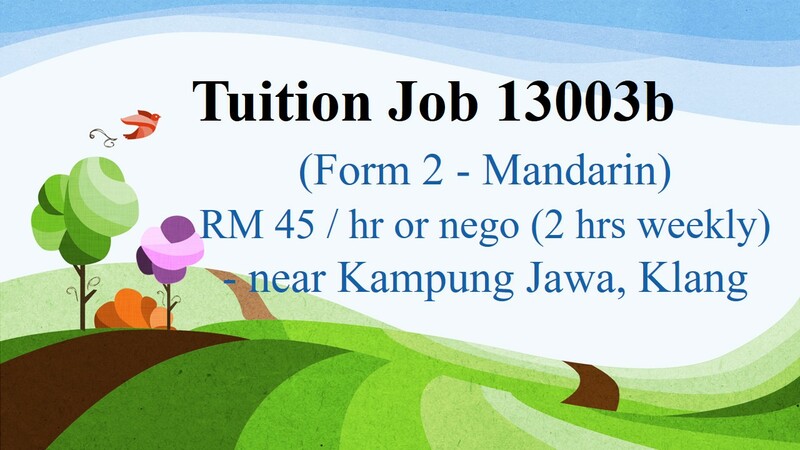 Key in your Email here to receive latest tuition jobs straight from your mail box! We don't spam because we hate spam as much as you do! Your information will not be shared with others.